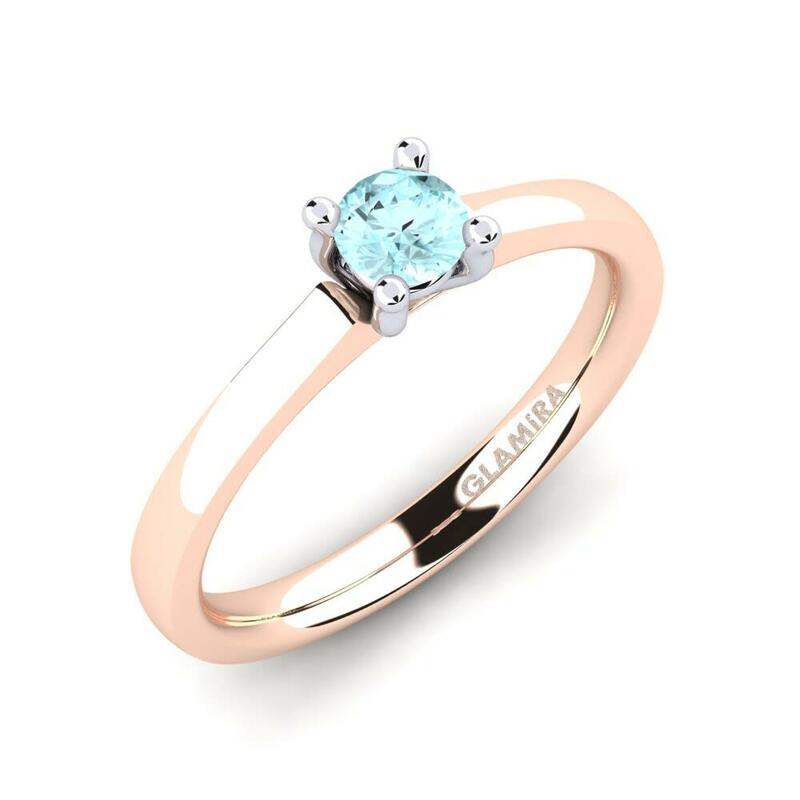 Peaceful, tranquil and romantic… All these words can describe the wonderful collection of aquamarine engagement rings by GLAMIRA. 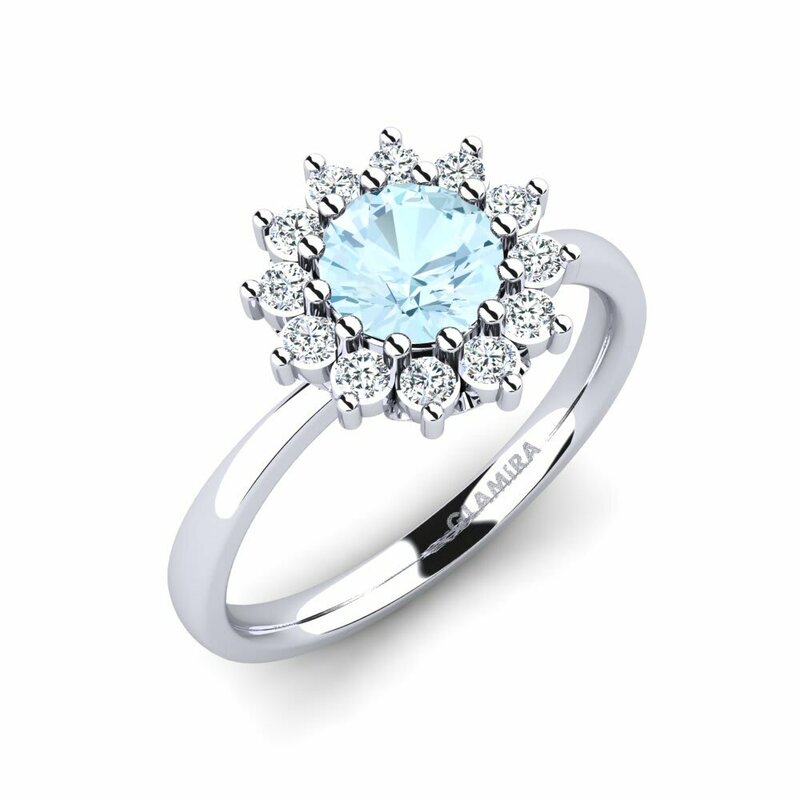 Aquamarine jewellery symbolizes youth, hope and health, making it a lovely choice for anyone with a zest for life. 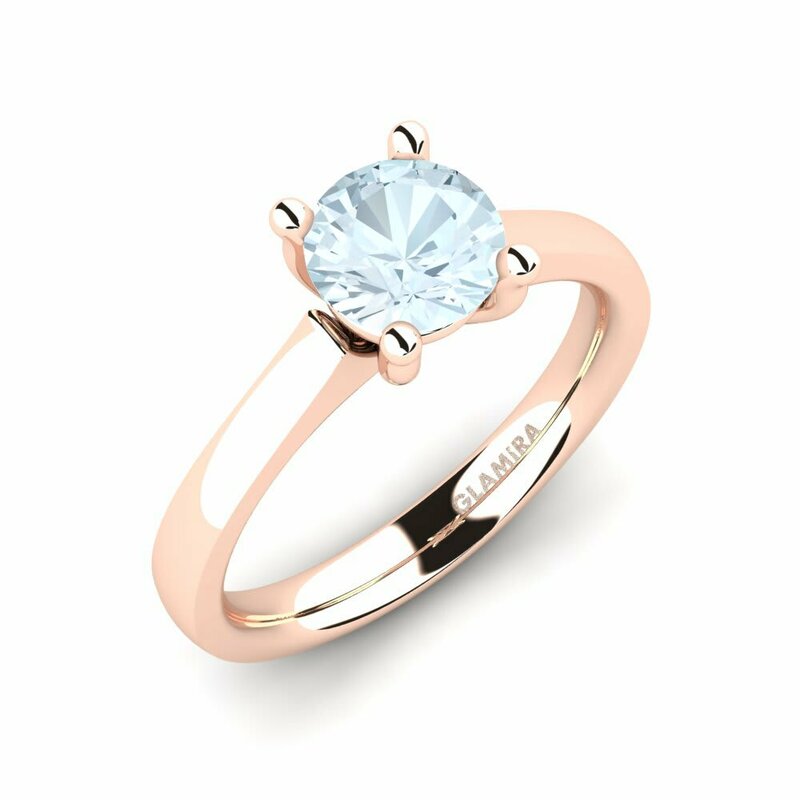 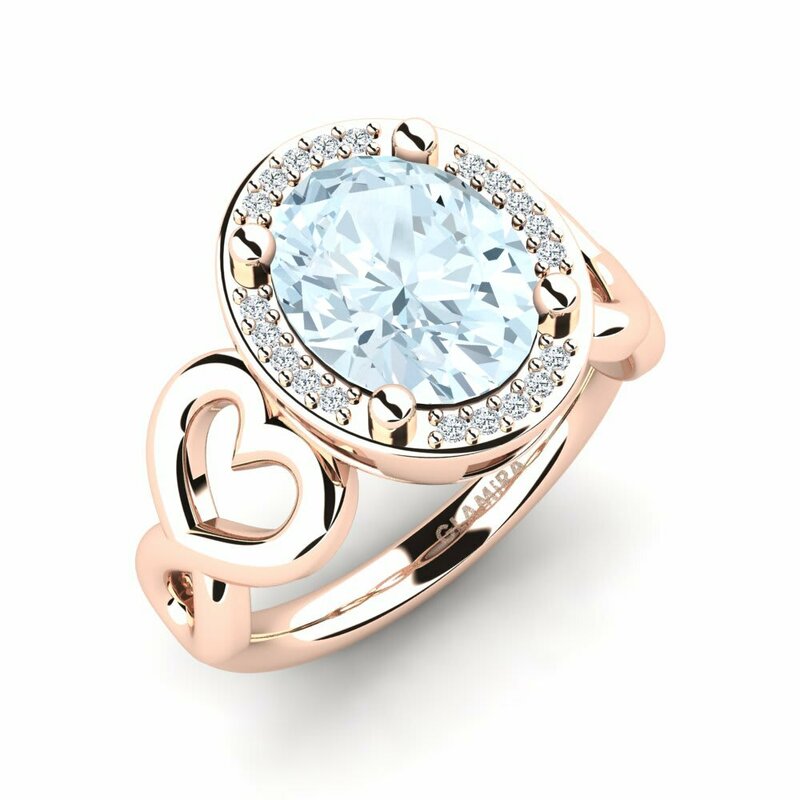 Customize the ring using rose gold and combine this marvellous stone with tiny shining diamonds to let your aquamarine sparkle at its best. 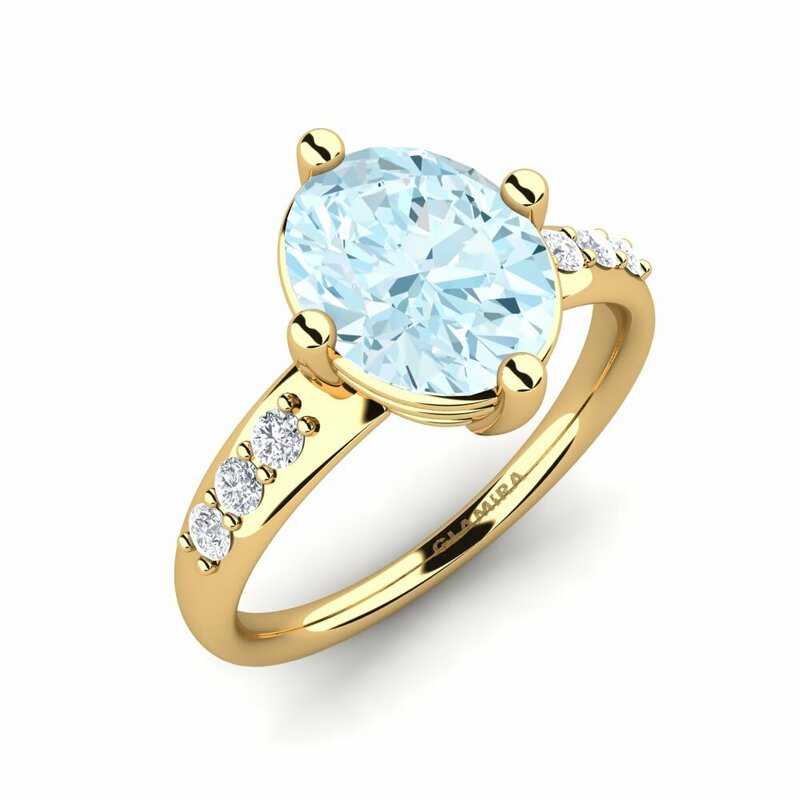 Visit our online store and see why this gemstone is so unique.